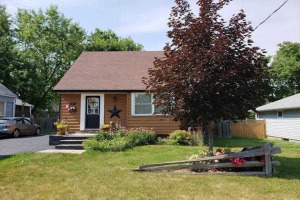 One-Of-A-Kind Bungalow On Quiet Crescent! 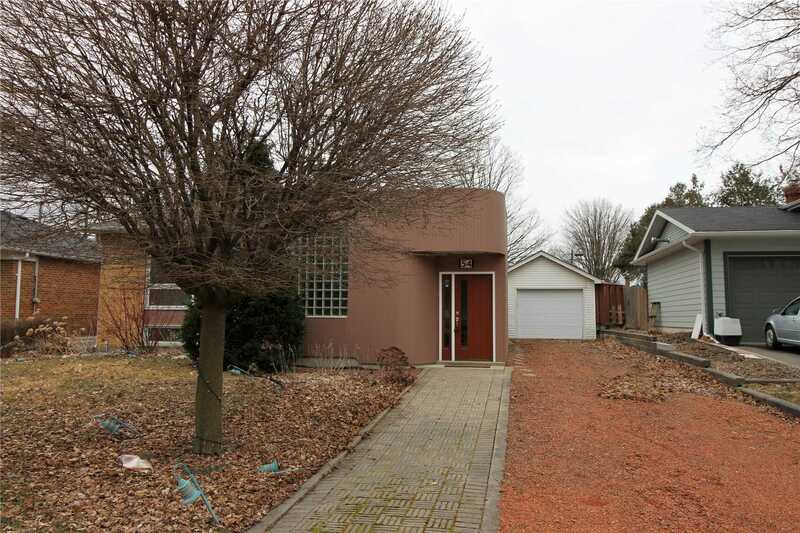 60' Frontage! 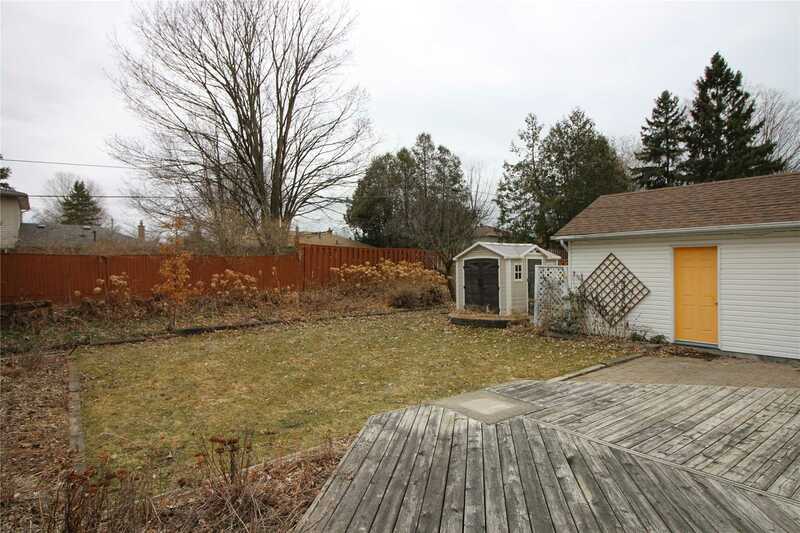 X125'- South-Facing Lot! 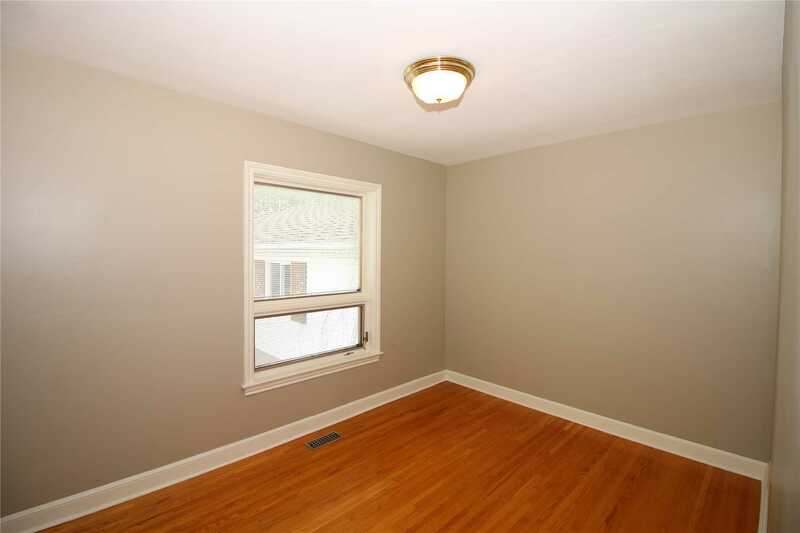 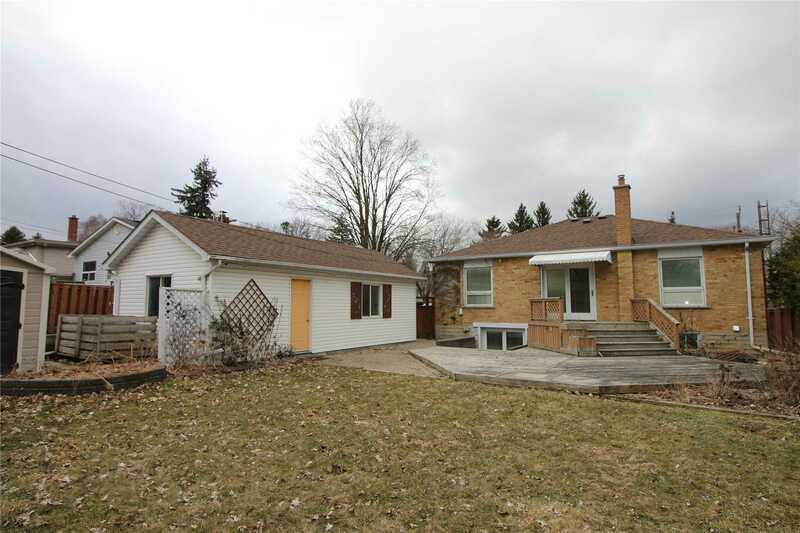 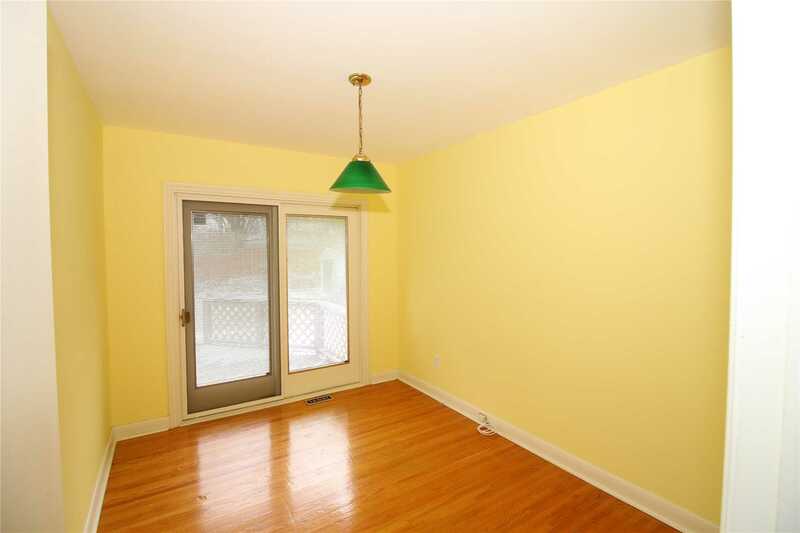 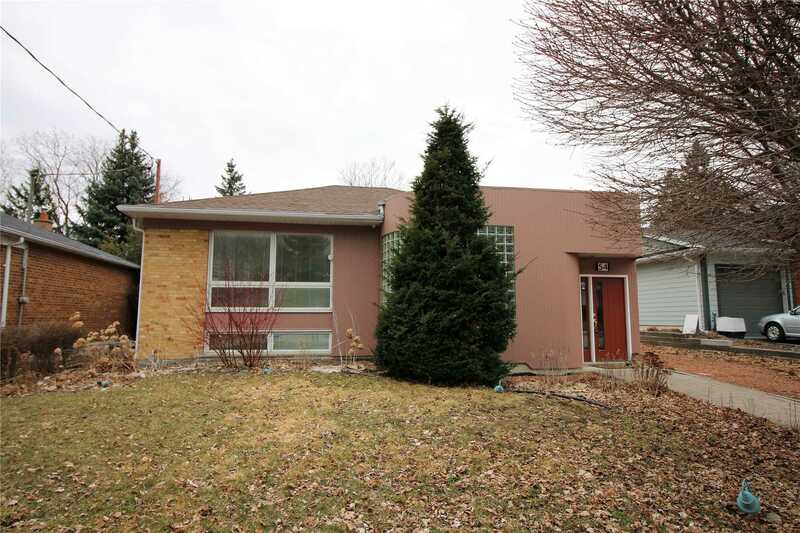 Front Addition Offers Impressive Entry-Large Foyer & Eat-In Kitchen. 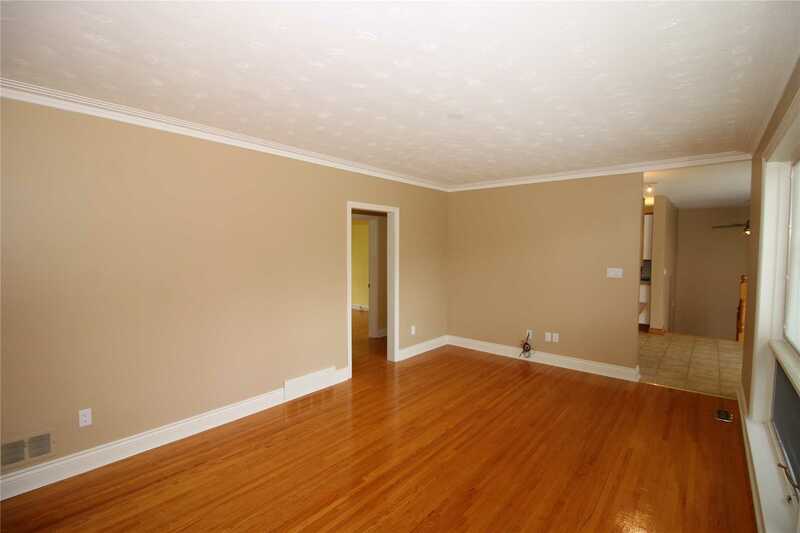 Hdwd In Living Rm & All Bdrms. 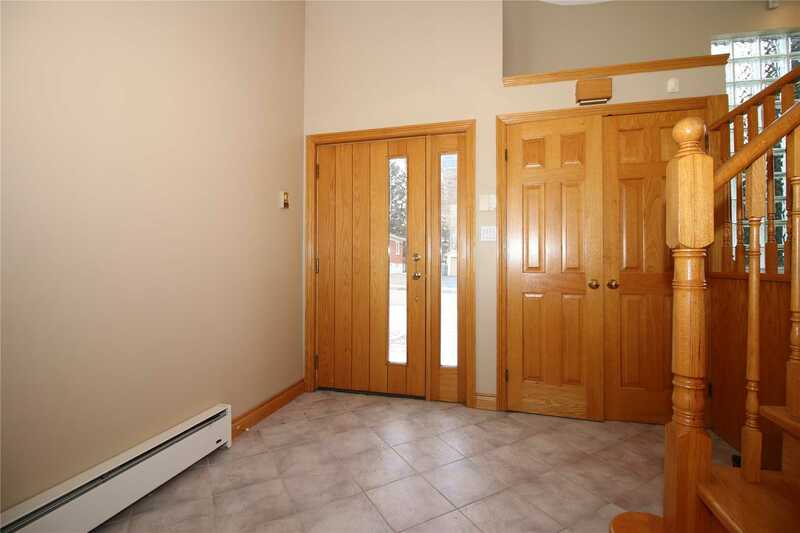 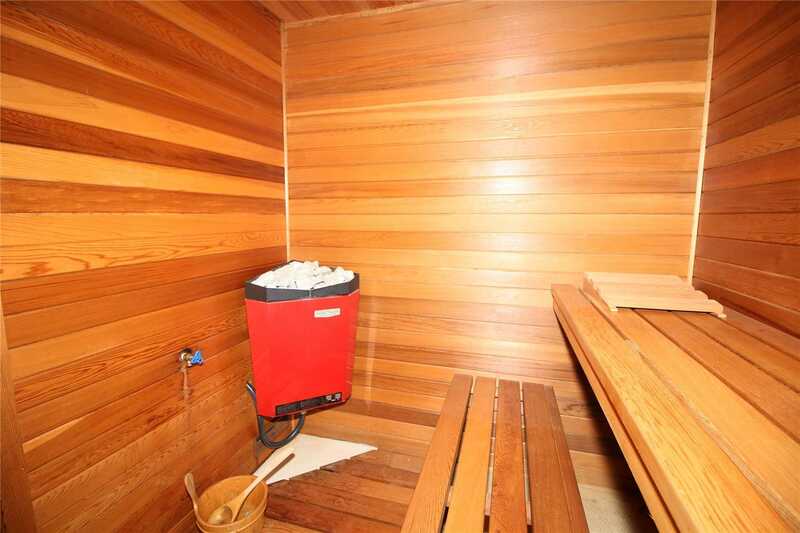 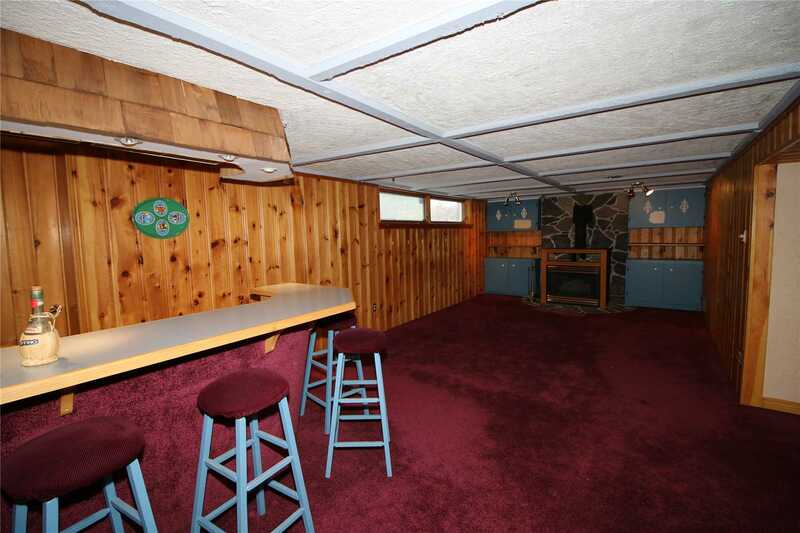 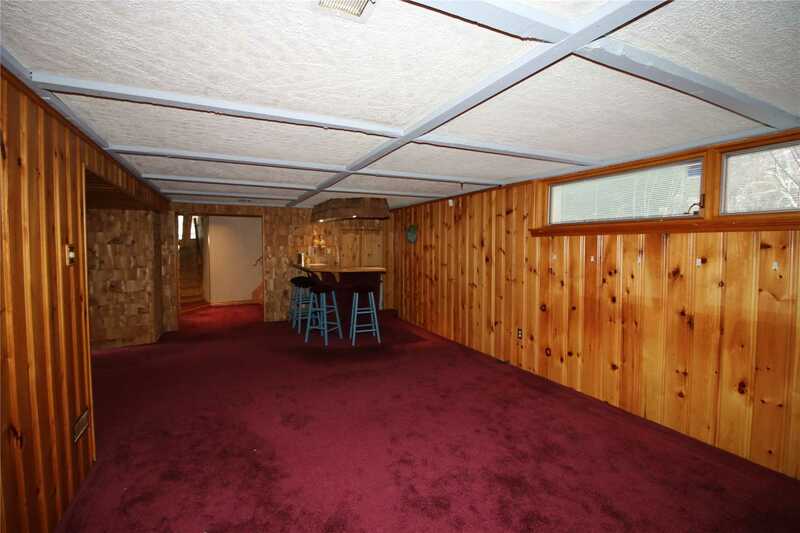 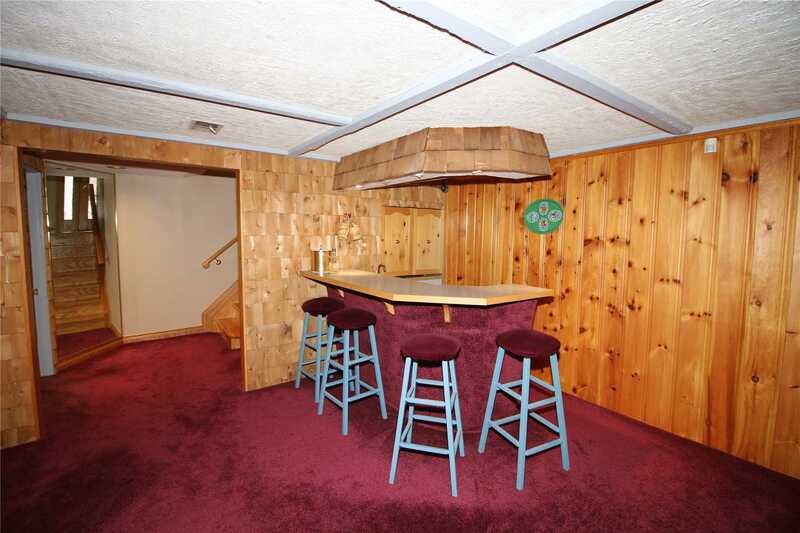 Fin Bsmt Has Open Rec Rm With Fireplace, Wet Bar, 2 Pc, Cedar Sauna, & Walk-Up To Backyard! 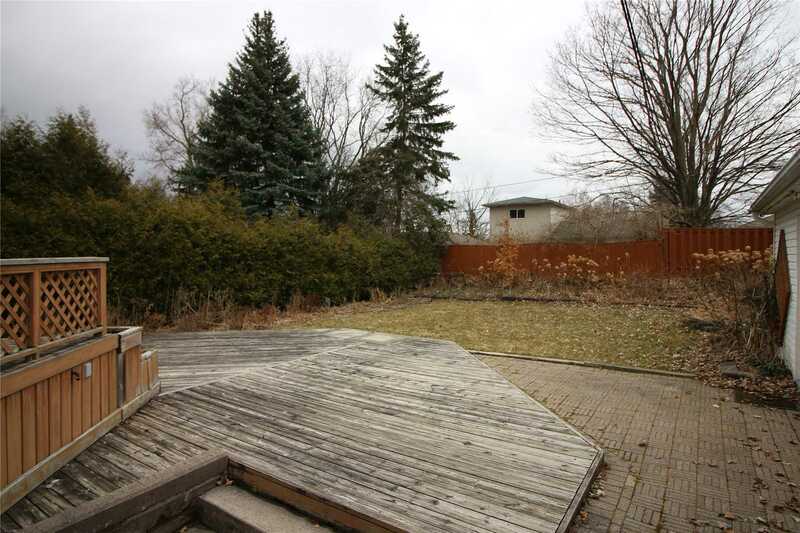 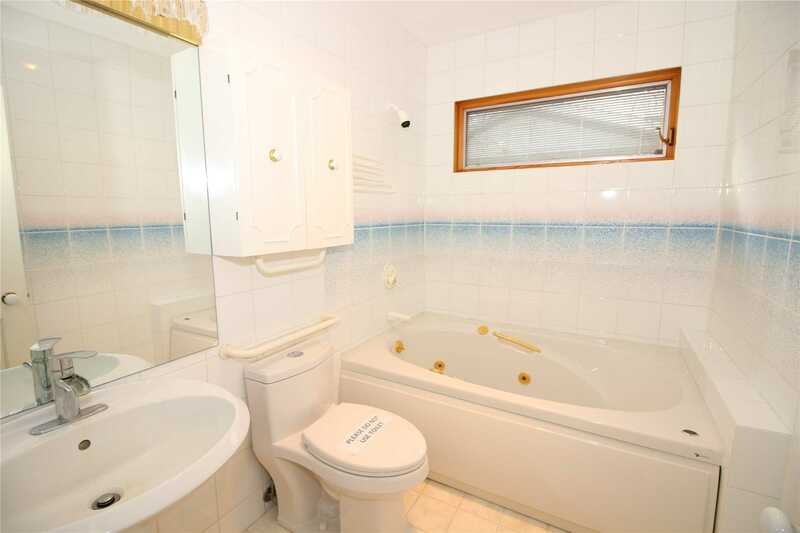 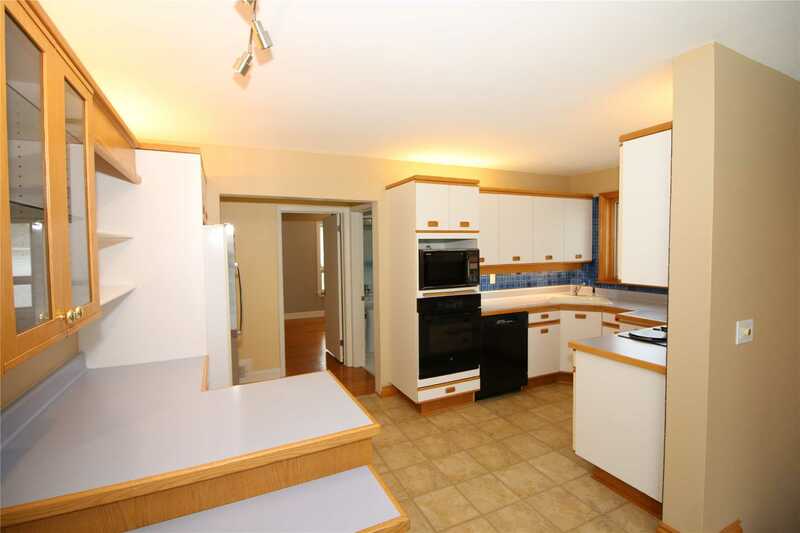 Private Yard Features Large 2-Level Deck, Raised Gardens, Garden Shed. 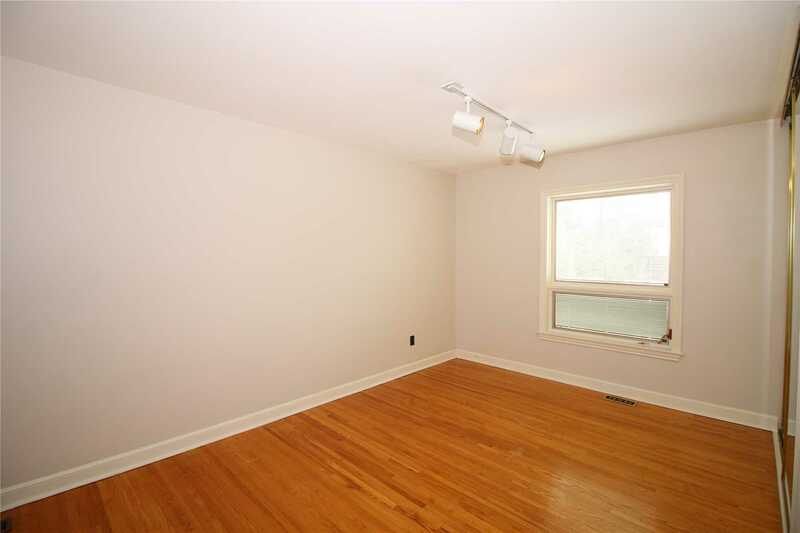 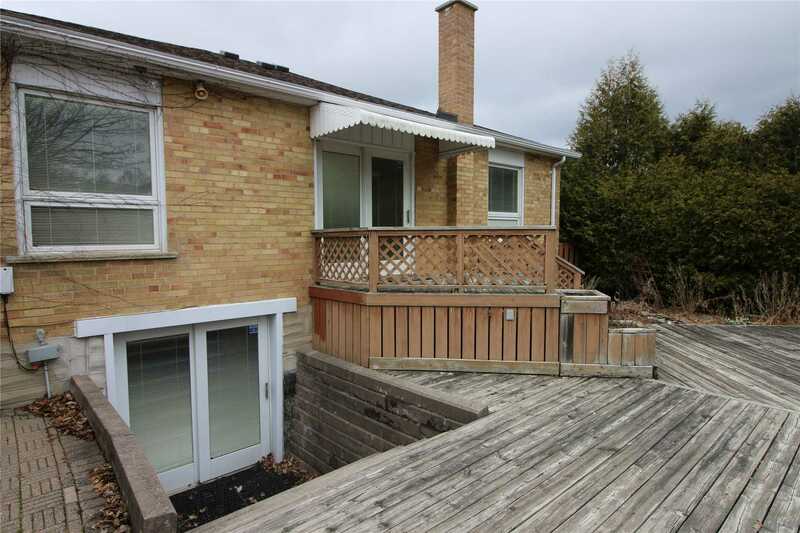 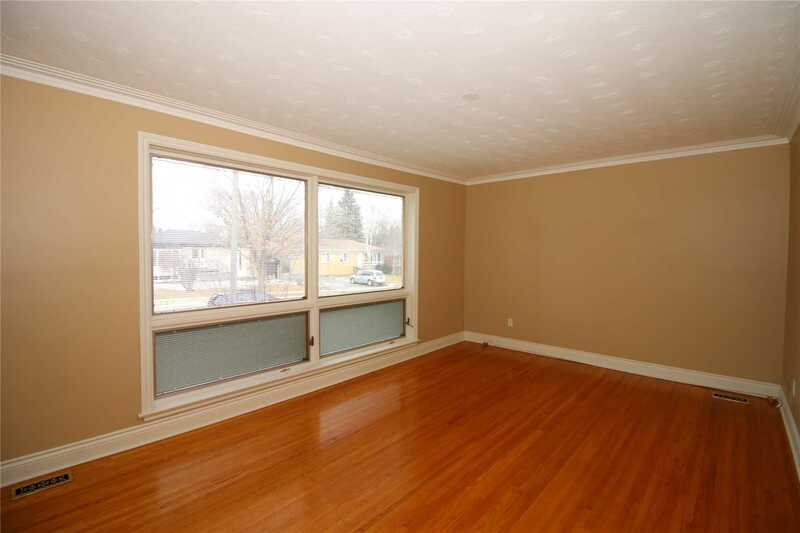 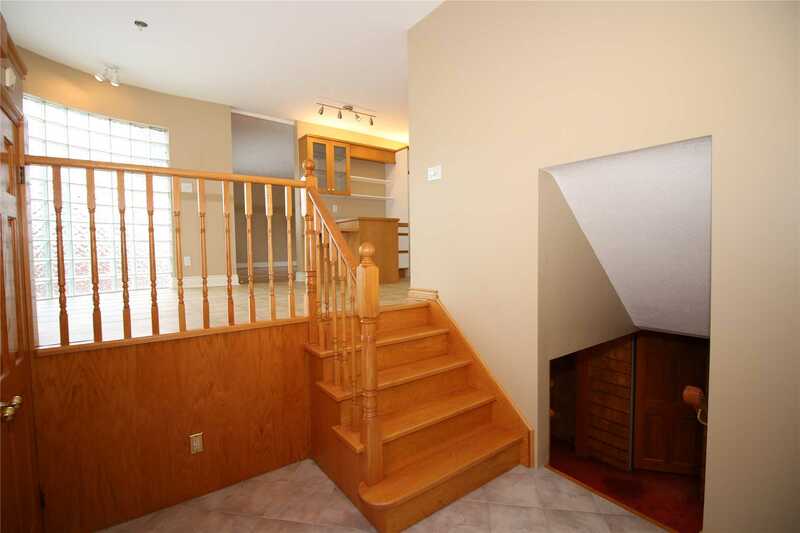 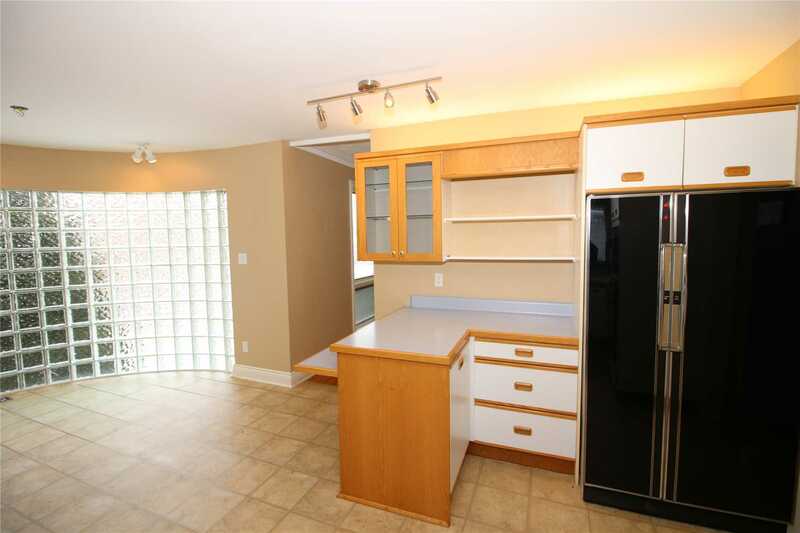 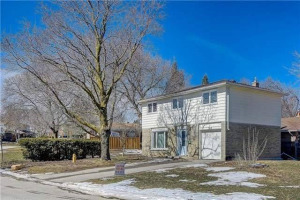 Extra-Deep Detached Garage.Great Location -Close To Parks, Transit, Go Train, Shopping, Restaurants, Hospital & More! 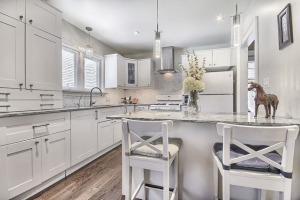 Built-In Stove, Built -In Dishwasher, Fridge, Washer, Dryer, Bar Fridge, C/A, , All Existing Light Fixtures, 1 Gdo With Keypad, Storage Shed, Water Softener, Security System, Sauna, Decking - Extended Depth Garage.